"The biggest issue is that they sit in the background they do their jobs day in day out and don't cause any problems and tend to be forgotten," Matthews says. "We as mainframe men have not done a good job of promoting the mainframe even though it's been severely modernised," he adds. That’s becoming a serious problem for many companies. 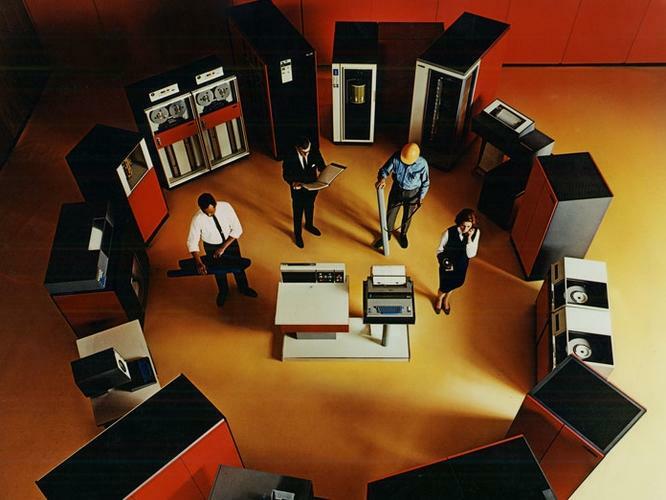 According to BMC, nearly half (47 per cent) of the mainframe workforce is aged over 50. Only seven per cent are under 30. ‘Staffing and skills shortage’ was reported as the top challenge (second only to software costs) of survey respondents. Analysts at Gartner recommend businesses take immediate action. “Tick, tick, tick…the pending retirement of millions of baby boomers over the coming decade is significant enough that organisations must look at the implications of this transition,” says analyst Mike Chuba. “Many organisations will remain heavily dependent on their mainframe operations to support mission-critical business requirements for the foreseeable future, and should be taking actions to ensure adequate personnel for the next five to 15 years,” he adds. Matthews’ business card is big and holey. 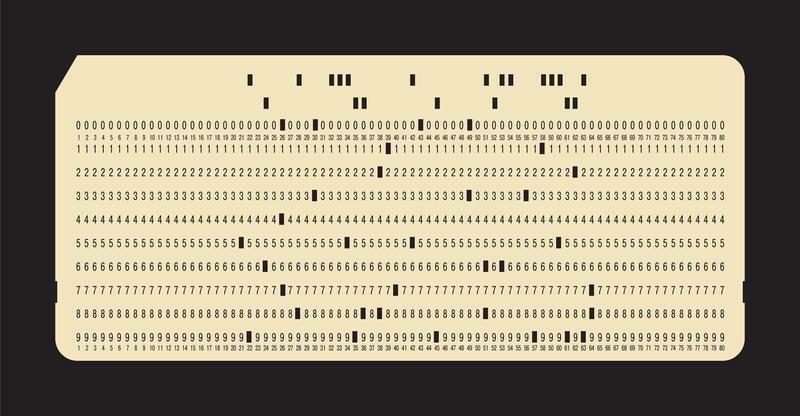 As a nod to the early days of mainframes, it is made to look like a punched card. Above his name and contact details is written ‘Column 72’ the name of the organisation Matthews established to help ease the impending skills crisis. Column 72 runs a mainframe trainee program, on which graduates of college and university computer science courses go to work for an IBM mainframe customer over three years while completing a Bachelor of Information and Mainframe Technology from the University of Canberra. It is a revival of a similar initiative ran in the noughties which came to an end due to the global financial crisis, but not before graduating 262 students,. “There's plenty of stuff you can do with the mainframe but there's too many young blokes and sheilas who have come along who have only come up in a Microsoft environment and of course now you get a lot of young people coming up who only know about AWS,” Matthews says. Rajeev Bajania is a graduate of the earlier initiative, who now works as a mainframe systems programmer for the Department of Human Services. “The mainframe is the most exciting piece of technology which keeps on evolving and still maintains backward compatibility. They are victims of their own success. With zero downtime and it working silently in a corner without any issues, no one notices it and people take it for granted.” Bajania told CIO Australia. Bajania says while career prospects in the specialism are limited, and like other IT roles under threat from outsourcing and offshoring, “with an aging population it is growing”. Jayrick Ngai, another Column 72’er who works with the Northern Territory Government’s Department of Corporate and Information Services said mainframe roles were “more rewarding” than others in IT. 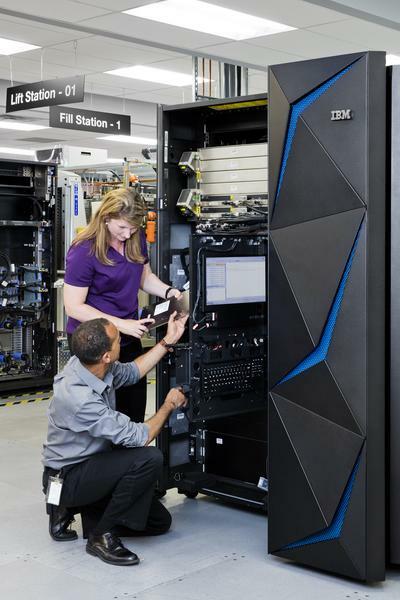 “You get to work with colleagues that have been working on mainframes for decades and still love their job and learn from them too,” he said. 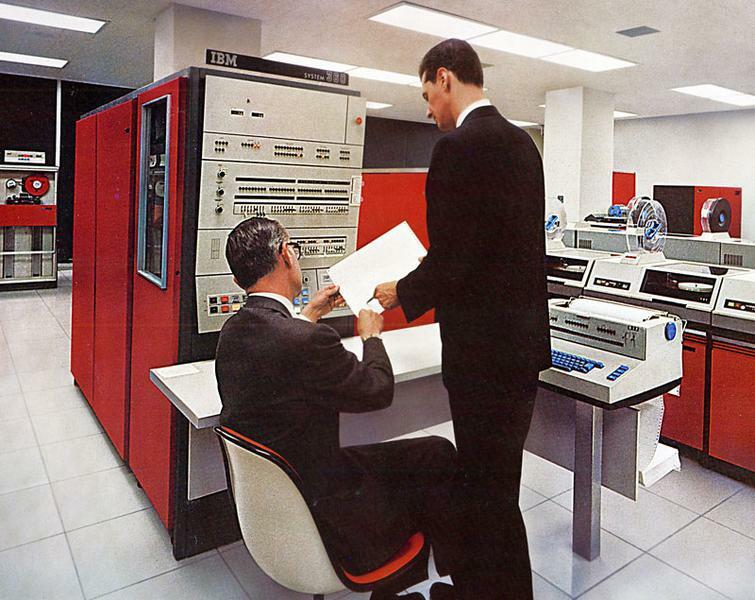 The mainframe isn’t budging. “Enthusiastic adoption” of IBM’s latest Z14 was a significant contributor to the company’s latest profits. Bajania and Ngai both reported previous roles involving reinstating major mainframe applications (“This is after a failed project worth tens of millions of dollar in losses to turn off the mainframe app,” Ngai said) or moving workloads from mid-range servers to mainframes. Westpac, the Reserve Bank of Australia, Harvey Nash, Suncorp, a number of government agencies and Bankwest are all currently seeking people with mainframe experience. They might not be considered cool, but they are needed. As Ngai put it, mainframes “more importantly do not have an image problem to the client who uses it to meet their requirements”. Applications for the next cohort of Column 72 trainees open in April. Visit www.column72.com for details.